Raymond Grancia died January 17, 2019, 17 days shy of his 92nd birthday. 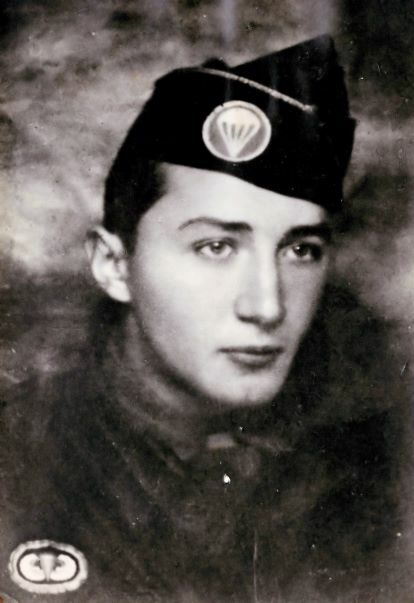 After serving in the military as a paratrooper during World War II, he attended and graduated from New York University. Owing to his strong work ethic, intelligence, and acumen, success came early to Raymond Grancia. By his late twenties, he had built communities of single-family homes in Tarrytown and Scarsdale, then proceeded to build apartment buildings in New Rochelle, the Edgemont in Scarsdale, and bought the Wedgwood in White Plains and turned it into a co-op. Mr. Grancia worked until the day he died, conducting business that very morning. He is survived by his beloved wife of forty-six years, Diane Grancia, and his sister, Irene Henderson. A Mass of Christian burial was celebrated January 26 at the Church of the Resurrection.